Who Is This Brian Balthazar Guy, Anyway? - POP GOES THE WEEK!! 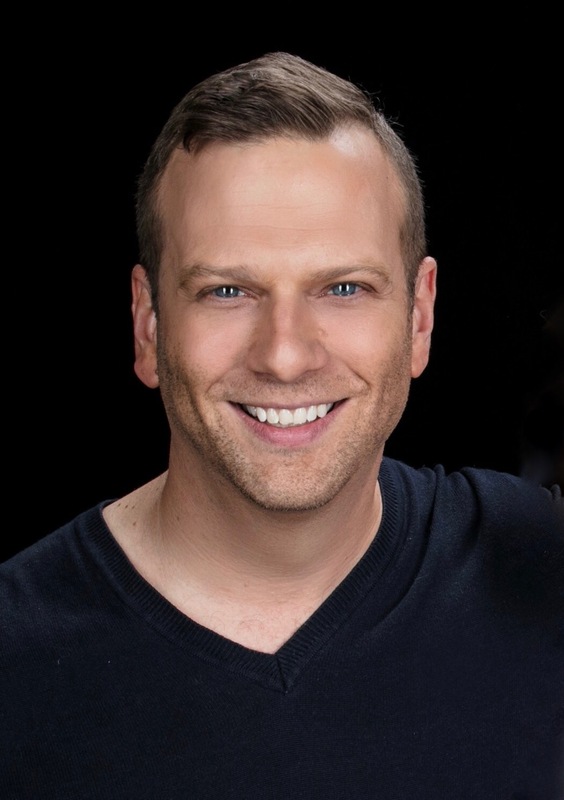 You have seen Brian Balthazar on television this morning, heard him on the radio, or read about some recent developments in the world of media and pop culture. But who the hell is this guy?Brian Balthazar is a journalist, actor and comic who appears on many TV shows as a guest, but is also a developer and creator of several television shows behind the scenes. After launching the fourth hour of the Today Show with Kathie Lee Gifford and Hoda Kotb, he turned his attention to cable television, overseeing the direction and development of several shows on HGTV, including Flip or Flop, Love It Or List It, House Hunters, Hit Properties with Nathan Morris, Flea Market Flip and the upcoming docu-series Christina On The Coast, starring Christina Anstead of Flip or Flop. As a comic he served as the opening act for Russell Brand In New York City and the MTV series Man and Wife featuring hype man Fatman Scoop. He has performed at The Comic Strip, Caroline’s On Broadway, Gotham Comedy Club and more. 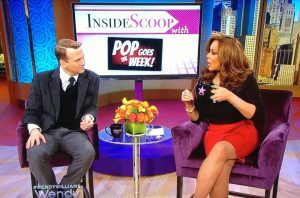 In addition to being a frequent guest on “The Wendy Williams Show” and the “Today” show, Brian has has frequently been seen co-hosting the syndicated TV gossip show Page Six TV. 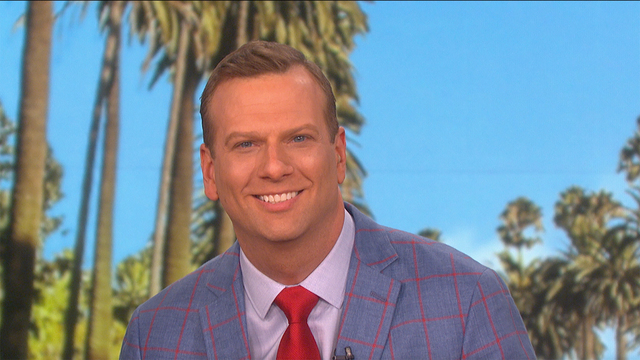 Additionally, he was the sideline reporter for HGTV’s Rose Parade Coverage, hosted the HGTV Special I Bought A Famous House, and has appeared on CBS’s The Talk, HLN’s Showbiz Tonight, MSNBC’s Caught On Camera, The Joy Behar Show, and more. An appearance on the fourth hour of the TODAY show with Kathie Lee and Hoda. He has also been an emcee for many notable events and sponsors, including work as a brand ambassador for Bombay Company, the co-host of the Miss Tennessee and Miss Mississippi USA pageants, and a red carpet host at the Daytime Emmy Awards. You may also have seen Brian in some viral videos, most notably a recent parody of Bird Box, and a satirical look at House Hunters’ Writers’ Room. HGTV – House Hunters Writer’s Room from Buffalo Picture House on Vimeo. Appearing in a series of videos for Bombay Company. 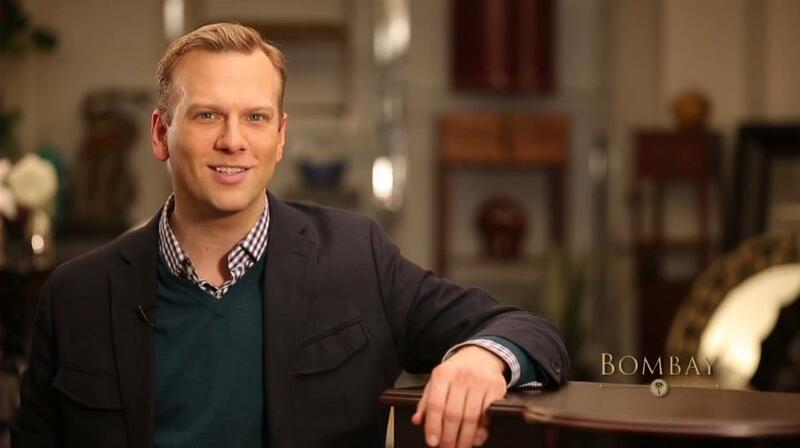 Brian has provided analysis, interviews and helped co-host the Tony Awards backstage show. That’s him on the left. He also followed all the backstage madness at the launch of Fashion Week in New York City while co-hosting the Red Dress Event. Balthazar served as a guest-in-residence during the Tony Awards live backstage coverage for CBS and TonyAwards.com, and also as a roving reporter for the Dr. Oz show. Earlier in his career he was a features reporter and contributor on NBC, MSNBC, United Airlines In-Flight Entertainment and more. Before ‘finding himself’ professionally, Brian was a singer on a ship, a publicist for a trance medium, an insurance customer service rep, waiter, bartender, activities director, substitute teacher, website programmer, pianist at a camp for spoiled children, and college mascot. None of them worked out. Let’s hope this does. To contact Brian, email BrianBalthazar@aol.com. For a more extensive listing of his TV appearances visit his IMDB page. And he’s apparently getting better about Twitter. So he says. He’s @BrianBalthazar. Thanks for reading POP GOES THE WEEK! For his TV Appearances, Click on the TV APPEARANCES page.